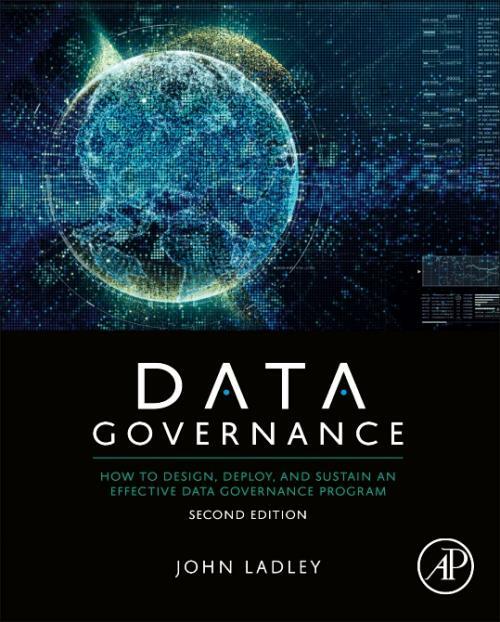 Data Governance: How to Design, Deploy and Sustain an Effective Data Governance Program, Second Edition is for any executive or manager who needs to implement an organizational data governance program to ensure consistent and reliable reporting. The book offers insights on how to execute a program and keep the program sustainable. This comprehensive guidance is ideal for beginning professionals, managers and analysts looking to improve their processes, but it is also valuable for advanced students in Data Management and related courses. With the provided framework and case studies, beginning professionals, managers or analysts looking to improve their processes will find this content valuable. John Ladley is a business thought leader and recognized authority in all aspects of Enterprise Information Management (EIM) with 35 years' experience in planning, project management, improving IT organizations and successful implementation of information systems. John has led teams focused on improving a client's business results through business intelligence, information management and data governance. John is widely published. John frequently writes and speaks on a variety of technology and data topics. His information management experience is balanced between strategic technology planning, project management and practical application of technology to business problems.